Make sure you use its free version for non commercial use, for paid version, you need to buy this software. 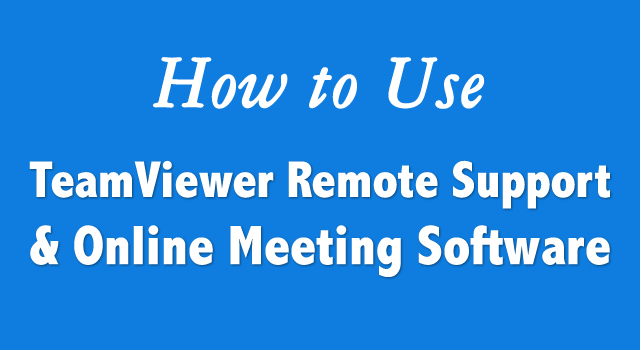 Overall Teamviewer is one amazing software for giving remote support and for online collaboration. 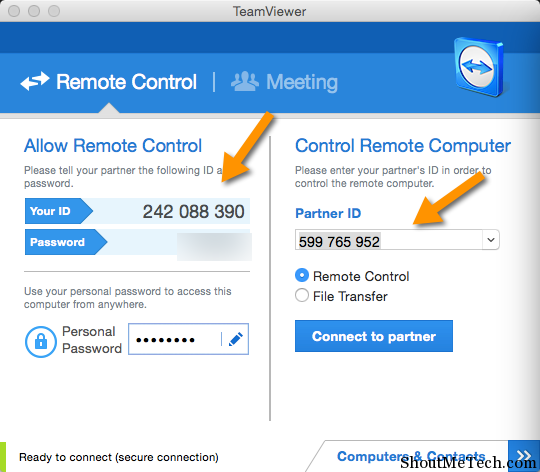 I hope this newbie guide to use Teamviewer will help you to get started with this useful software? Do let me know if you are using any other similar software for remote controlling a computer? 1 How to use Team viewer? 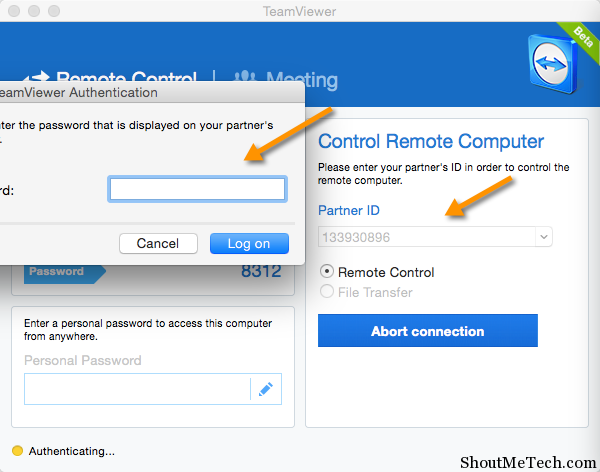 1.1 How to Connect to other Teamviewer user? 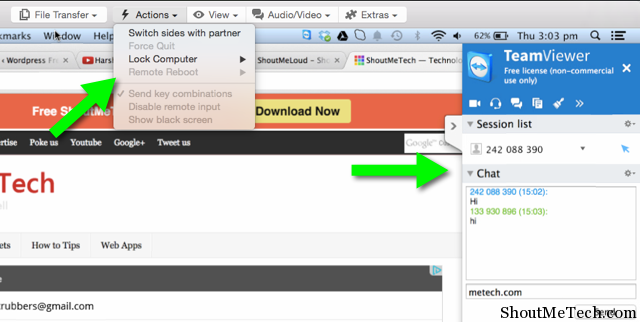 Teamviewer is wonderful software. I try to use it in group work. Thank for sharing. I love this software, I use it at my job and its super helpful. Even its tablet version. It also makes it easy for me to use at home, when I want to check something at the job. I also use Teamviewer software in my Email technical support business. Its very easy to use.The main thing of it is its available free of cost.